1454 S. State Rt. 44 Hwy. 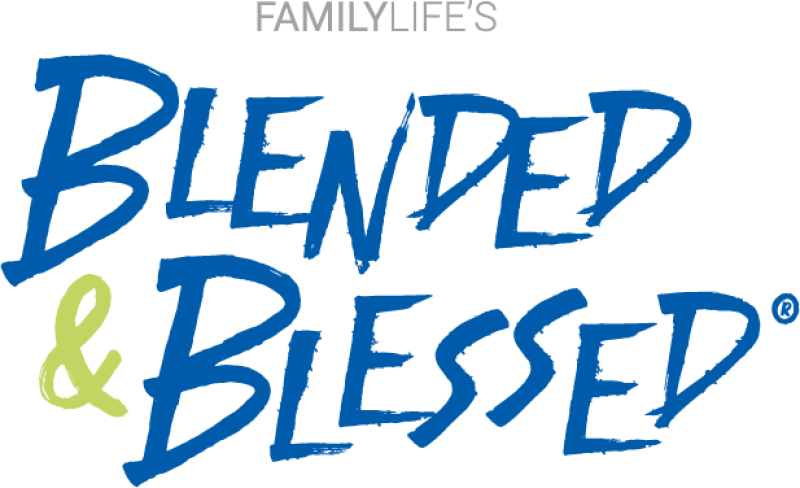 Blended & Blessed® is the only one-day live event and live stream just for stepfamily couples, single parents, dating couples with kids, and those who care about blended families. If you are part of a stepfamily or know someone who is, this is a can’t-miss opportunity!